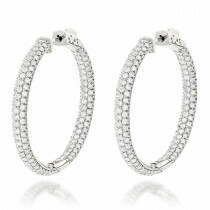 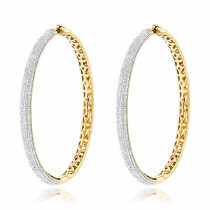 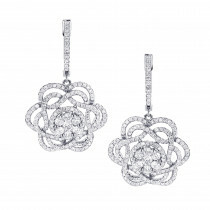 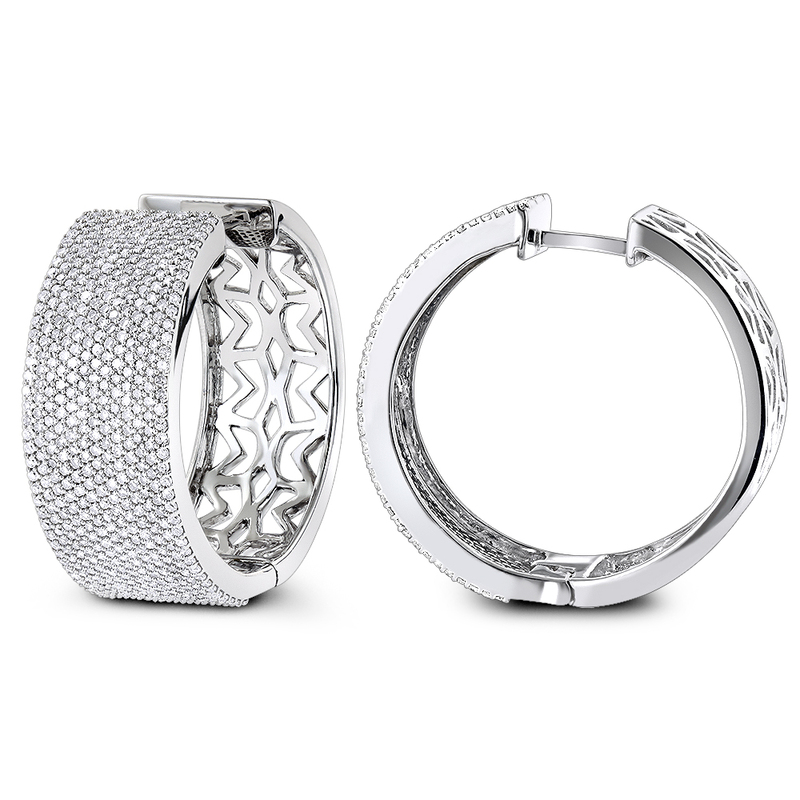 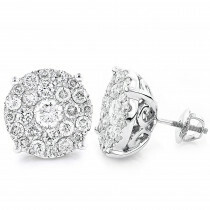 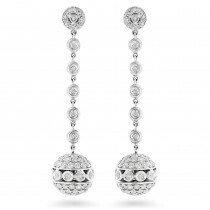 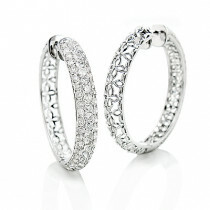 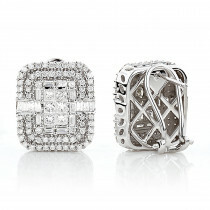 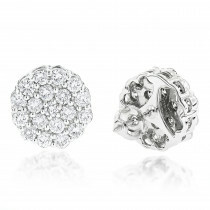 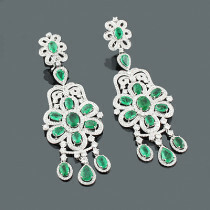 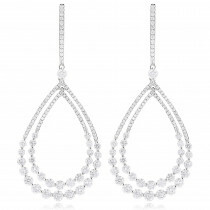 These 14K Gold Pave Diamond Large Hoop Earrings showcase 3.25 carats of genuine diamonds. 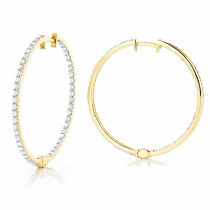 Featuring an oversized design and a highly polished gold finish, these fabulous diamond hoop earrings are available in 14K white, yellow and rose gold. 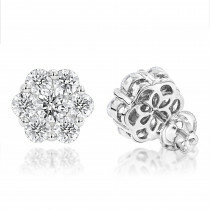 Gave them as a present for my girlfriend... they look beautiful on her.